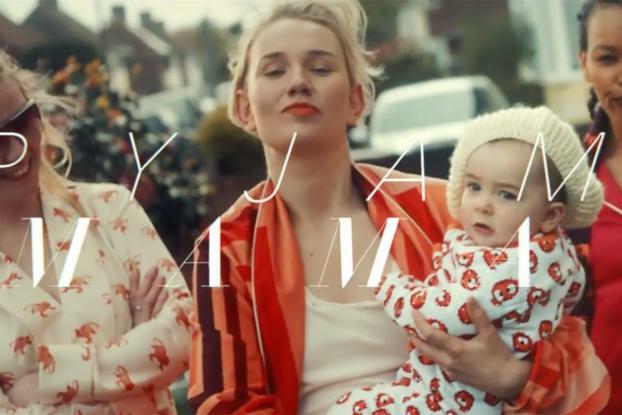 A gang of badass moms rocking designer pajamas do the school run in a spot by Mother London for U.K. car brand Vauxhall. 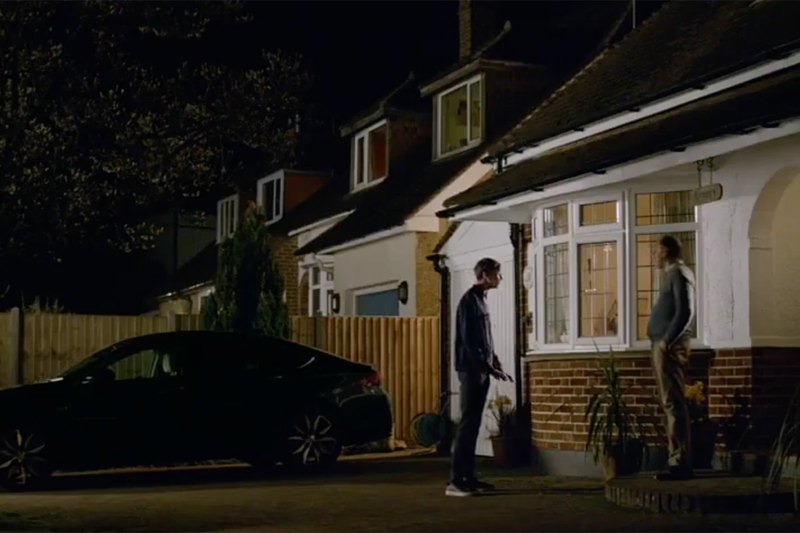 The ad has fun with the controversy over parents turning up to take their kids to school in PJs that periodically crops up in the U.K. (some supermarkets have even banned them from shopping in nightwear). These moms are anything but dressed-down however, in ultra-stylish PJs and accompanied by a specially composed hip hop track called "Pajamas All Day," recorded by HardNox, the Las Vegas based MC/DJ brothers Dan and Jim Kehoe. 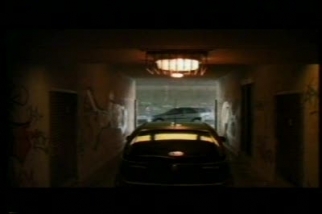 They're directed by Jake Nava, known for music videos for the likes of Beyonce. 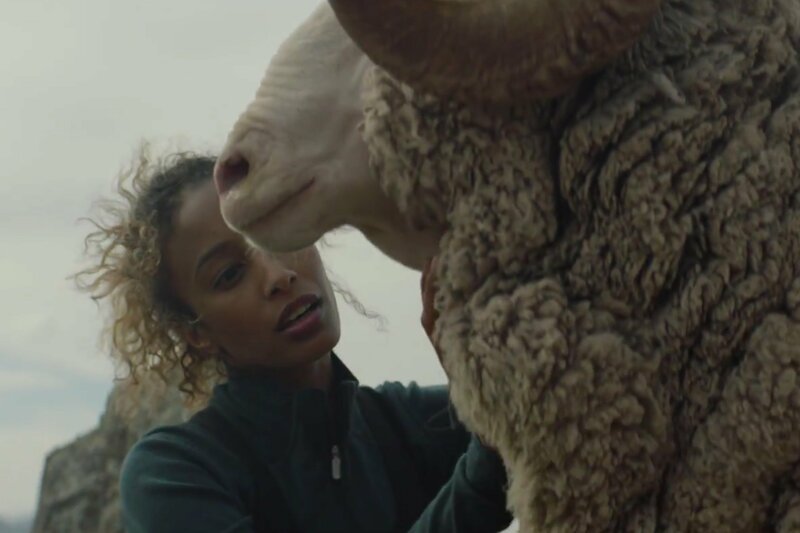 The spot promotes Vauxhall's newest SUV, the Crossland X, and is aimed at bringing something "different" to the category. Katie Mackay, head of strategy at Mother, said in a statement: "In a sea of SUV sameness, it's been a joy to give the Crossland X a platform that befits the swagger and style of the car and its future drivers, while giving Vauxhall a contemporary voice in British culture." Earlier this year, Peugeot agreed to buy the Vauxhall brand from its previous owner General Motors, as part of a 2.2 billion euro deal.